Kilkea Castle, Castledermot, Co. Kildare. 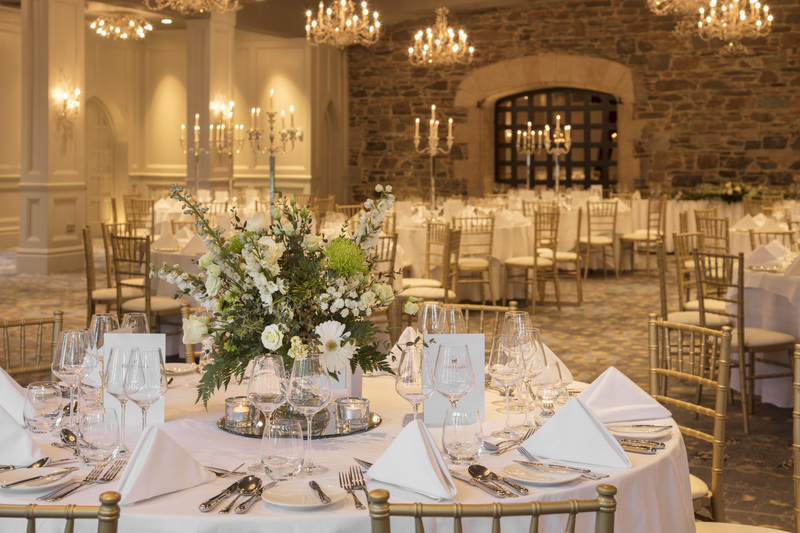 After a refurbishment that redefines luxury, Kilkea Castle has officially reopened and are delighted to be hosting the 2018 Shannon College Alumni Ball. Aidan O’Sullivan (General Manager) and Niall Kelly (Director of Sales & Marketing), both Class of 2011. 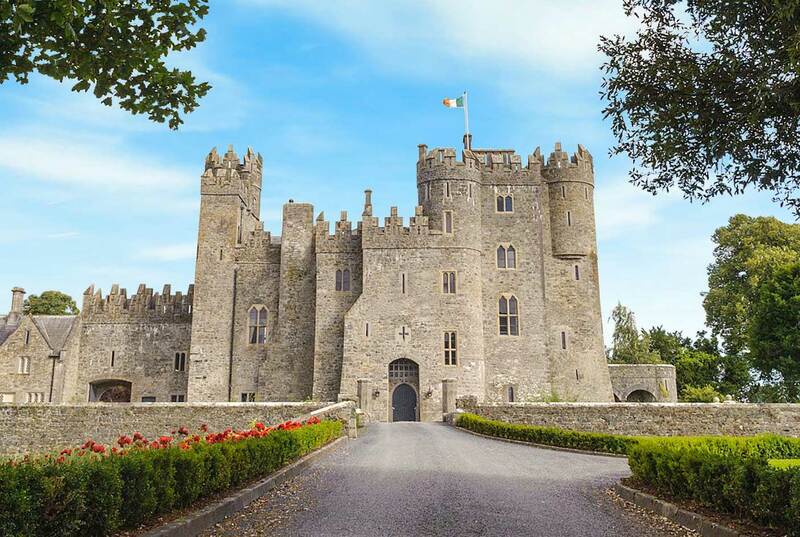 Bedroom Reservations can be made by emailing reservations@kilkeacastle.ie or by calling +353 59 914 5600. Please mention “Shannon College” to avail of the preferential rates. Complimentary Green Fees have been offered for the Saturday Tournament. 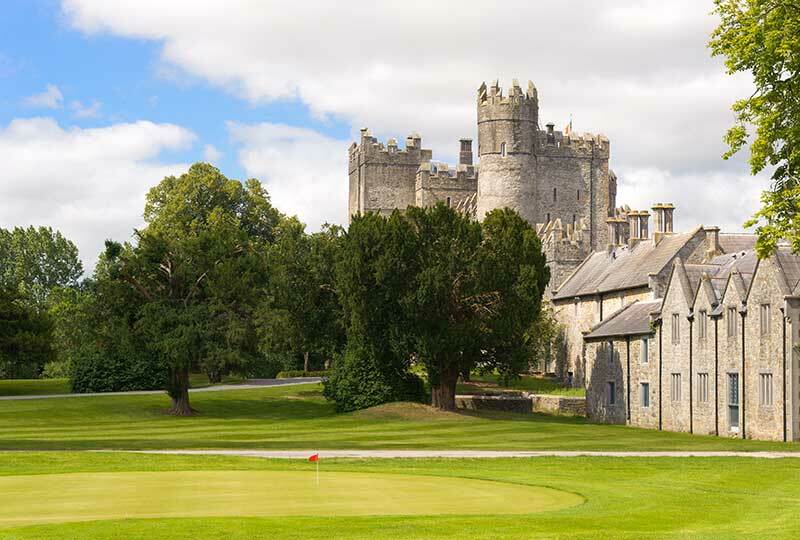 Further details of the Shannon College Golf Outing to follow!